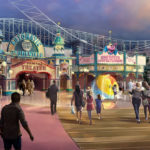 At D23 Expo Japan, it was announced that Pixar Pier at Disney California Adventure will open June 23, 2018. 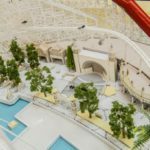 This reimagined Paradise Pier will feature four neighborhoods representing Pixar stories with newly themed attractions, foods and merchandise. 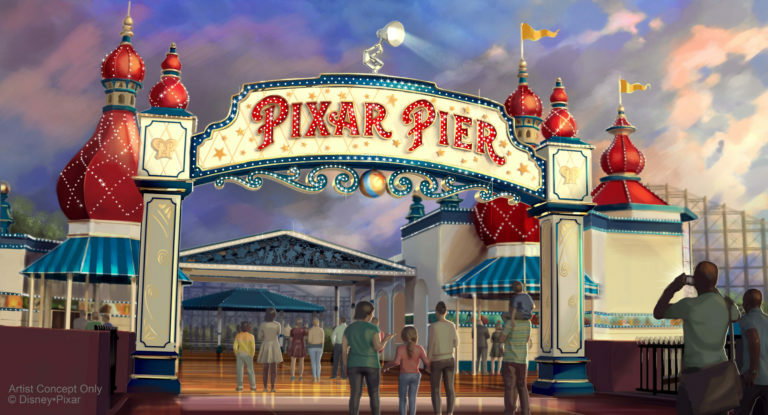 Guests will enter Pixar Pier through a new marquee, pictured below. 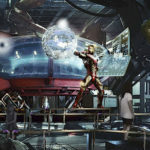 The June 23 opening of Pixar Pier will also include the Incredicoaster which is described as a super combination of character figures, lighting and special effects that will bring the Parr family racing alongside you in a high-speed adventure. 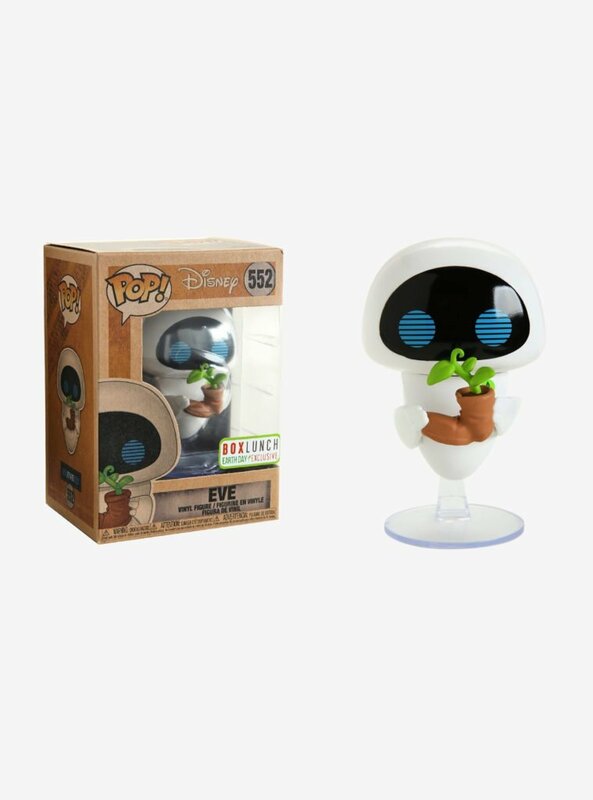 Also coming in June is anew float for the Paint the Night parade which will feature Mr. Incredible, Elastigirl and Frozone. 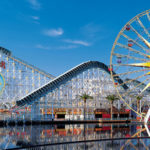 The new float won’t debut until summer, but the parade will begin its Disney California Adventure run starting with the beginning of Pixar Fest on April 13. For more on the announcements made at D23 Expo Japan 2018, check out our round-up.